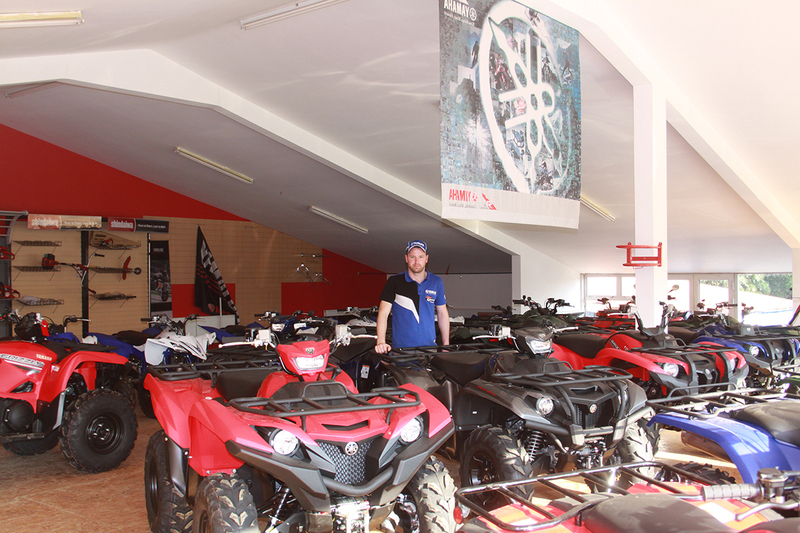 If you’re thinking of purchasing a Quad for your own personal use – work or pleasure or you’re looking for that EXTRA SPECIAL GIFT then look no further, Quadventure is unique in providing the opportunity to test drive the Quad of your choice on location. 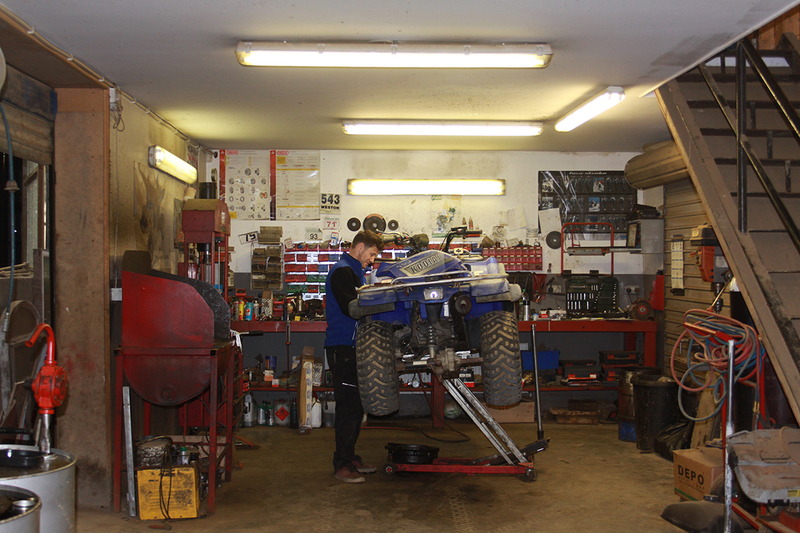 Stocking a full range of new & used Quads, Attachments & Accessories we offer service and spares whilst supplying expert advice on what to purchase with complete after sales service. Servicing and maintaining the Quads on the track for the past 20years gives us a competitive edge in expertise and knowledge of the bikes. We choose Yamaha for our main Dealership because we believe they are the best Quad available having tried all brands on the track Yamaha has proven to be by far the most durable Quad in the market. We also stock Honda and Suzuki. As former Irish Quad MX and Grasstrack Racing Champions we also recommend Yamaha to this sector and have prepared and built bikes for many in the racing industry. For Service enquiries phone 053 9244660 and ask for Paidi.